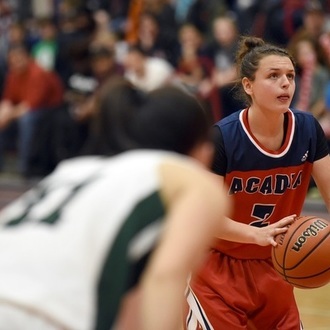 Haley McDonald from the Acadia Axewomen women’s basketball squad is the U SPORTS Female Athlete of the Month for March 2019. 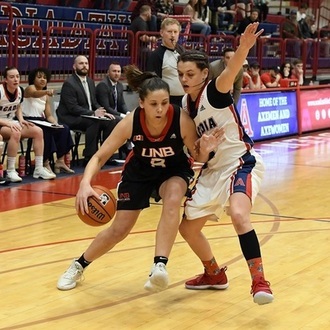 A third-year kinesiology student from Port Williams, N.S., McDonald led the Axewomen to their second consecutive AUS women’s basketball championship title March 3 in Halifax, N.S. 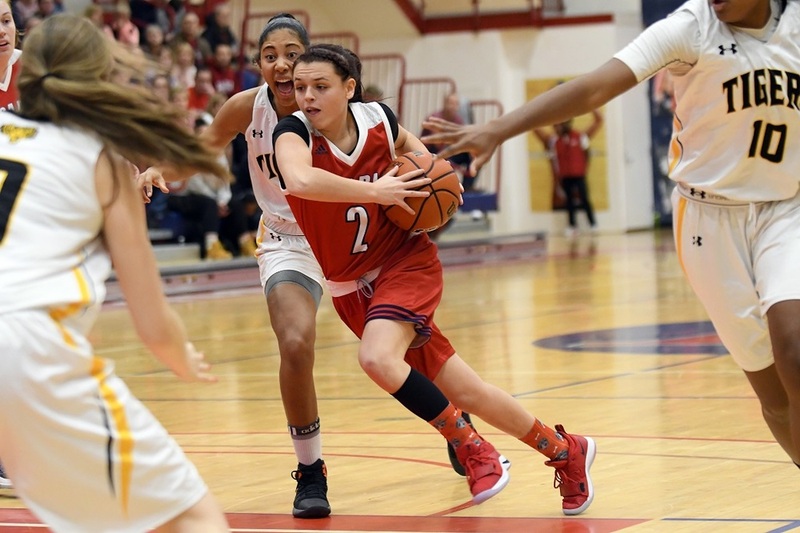 She was named Championship MVP after averaging 31.0 points per game over the course of three playoffs games. 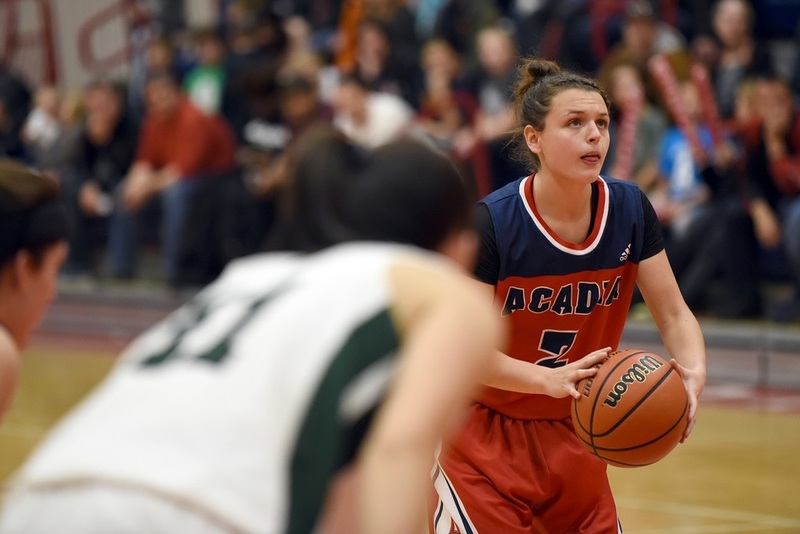 In Acadia’s 74-54 win over the Dalhousie Tigers Friday, McDonald scored 13 points and added three assists, three steals and two rebounds. 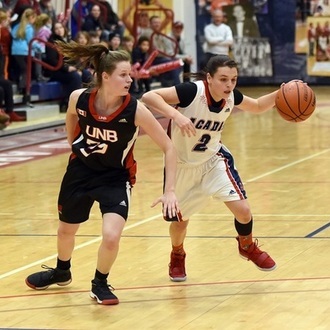 Saturday, the Axewomen defeated the second-seeded UPEI Panthers to advance to Sunday’s championship final. 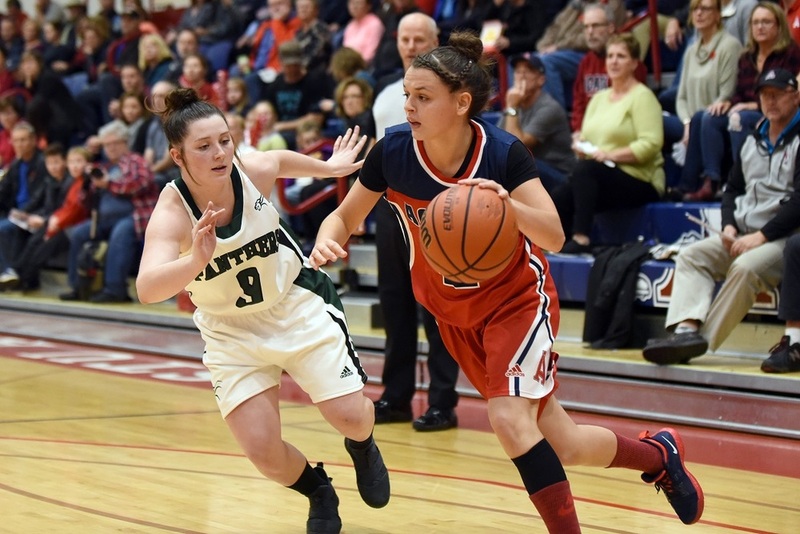 McDonald had a historic performance, scoring 51 points in the win to break a 42-year-old AUS conference record. 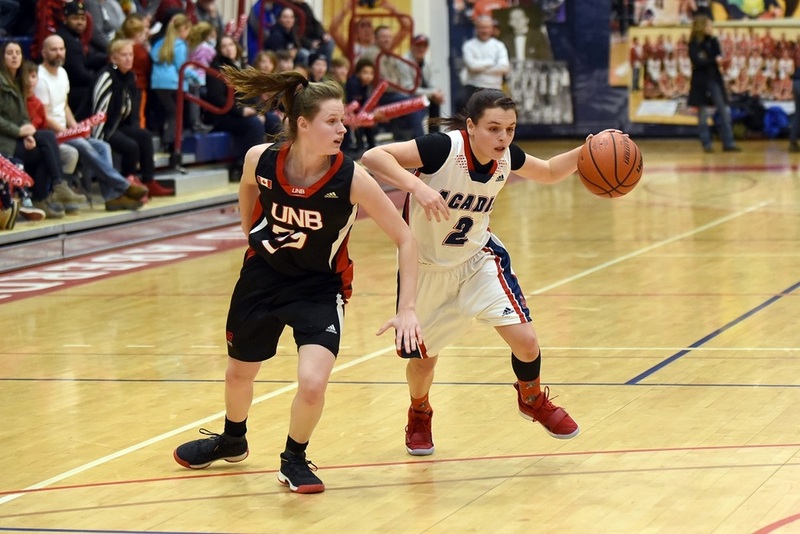 She was named Subway Player of the Game. 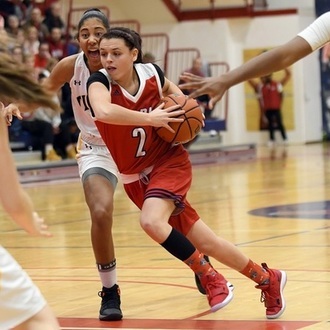 In Sunday’s championship win over the Memorial Sea-Hawks, McDonald had a double-double with 29 points and 10 assists to go along with seven rebounds and two steals. 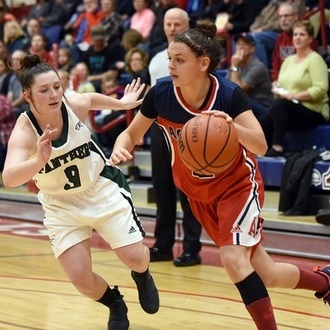 In addition to championship MVP honours, she was also named a tournament all-star. 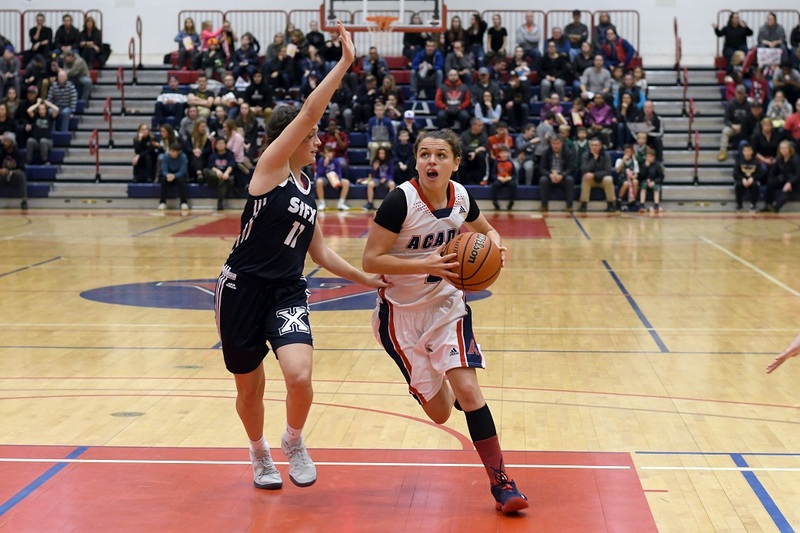 Prior to the playoffs, McDonald was named an AUS first team all-star for her regular season performance. 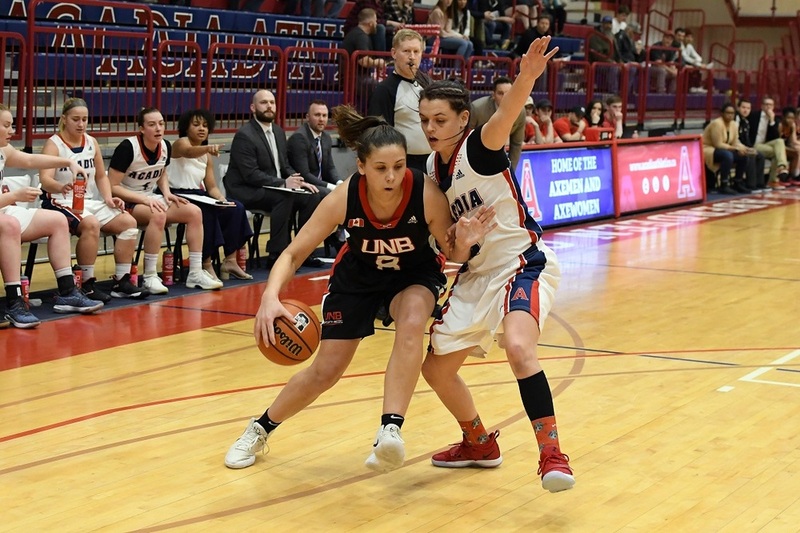 She went on to average 21.7 points and 8.7 rebounds per game in the U SPORTS championship, including a 34-point, 11-rebound performance in Acadia’s 86-74 win over Concordia to advance to the consolation final.